A developer in our City was told by the Sabal Trail right of way acquisition people that the 36″ pipe would only be buried 3 feet deep in non agricultural areas. My concern and that of other Veterans is what happens to pipelines in Iraq where a man with a shovel can dig up the dirt above a pipeline and then either tap into it or unleash an act of terrorism. With all the ISIS attacks in America recently, this pipeline is a “soft” target that has inadequate security measures. The pipeline should be rerouted under the Gulf of Mexico or to the Port of Mobile Alabama where the gas can be exported. 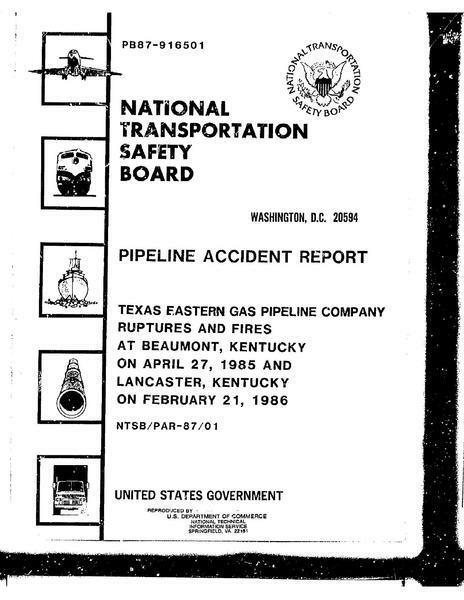 Any pipelines in the future should be buried 20 feet deep to prevent terroristic acts. Twice last month, Sibylla Brodzinsky, The Guardian, 29 June 2015, Farc rebels bomb new section of Colombian oil pipeline: Bombing comes a week after another attack that government said may have caused the worst environmental disaster in the country’s history, and again last week, Xinhua, 17 July 2015, Colombian rebel group attacks Trans-Andean Pipeline days after ceasefire. A natural gas pipeline makes just as good a target, as Elad Benari wrote for Arutz Sheva 17 January 2014, Sinai Terrorists Blow Up Natural Gas Pipeline. 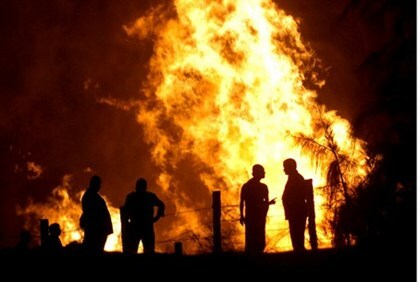 But a plow or backhoe could cause a pipeline explosion, as happened in Georgia 5 July 2010. Inadequate top cover was the main topic of the >Colquitt County and Brooks County resolutions in March and April 2014. South Georgia farm fields aren’t supposed to be like mine fields. A dirt road ditch puller was all it took to break a Southern Natural Gas (SONAT) pipeline in Berrien County, Georgia, about which I notified FERC last November. Fortunately, there was no spark, or that 300-foot-high dust cloud a neighbor saw could have left some of the evacuees homeless. Even SONAT warned FERC about Sabal Trail’s needless risk through unnecessary crossings of SONAT’s pipeline. 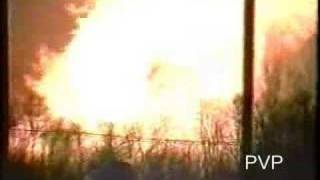 And as Williams Company demonstrated in 2011 and Spectra demonstrated in 1994 and many other occasions, not even a ditch puller is needed to make pipelines corrode, leak, or explode, ranging from incinerating 65 acres of trees to destroying an apartment complex, sometimes with fatalities. …to address safety concerns on a systemic basis, throughout all its gas processing plants and facilities…. Based on recent violations described below, the Board is not confident safety concerns are being addressed in this manner. And that was 18 months after U.S. Pipeline & Hazardous Materials Safety Agency (PHMSA) sent Spectra a Final Order to pay up fines and fix five counts of negligence, corrosion, and leaks in which Spectra followed neither federal law nor its own corporate procedures. Spectra has a three decade record of safety violations, negligence, corrosion, leaks, explosions, property damage, pollution, and fatalities. All that plus pipelines as a terrorist target. Why should we accept any such risk, no matter how small, for no benefit? You can still call and petition Georgia Governor Deal and you can still send ecomments to FERC whether FERC manages to post them on the web or not. We don’t need a 500-mile bomb through here. Stop Sabal Trail now!